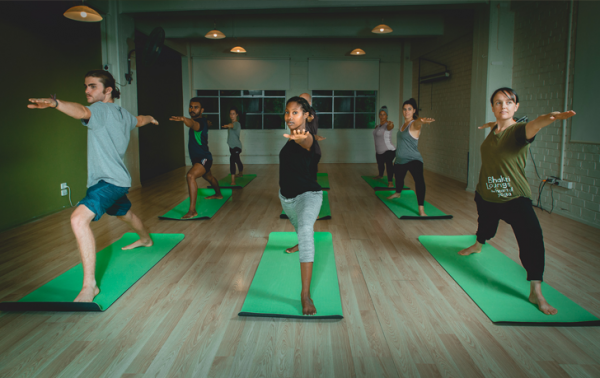 Buy 10 Yoga and Dinner sessions and save! Select Standard or Student Concession below for more info. 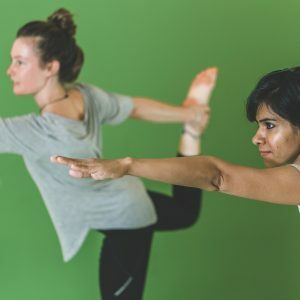 Buy 10 Yoga and Dinner sessions and save! Your 10 sessions can be used anytime within 12 months of the purchase date. Non-transferable and non-refundable, so each 10 session purchase is valid only for 1 person. You must present the email confirmation (either a printout or on your phone) to the receptionist on arrival at your first session and they will setup your 10 session card. For student concession, a valid student ID will also need to be presented at your first session.